Various sweet & salty snack items, tea, granola & other yummy treats! Healthy candies available. 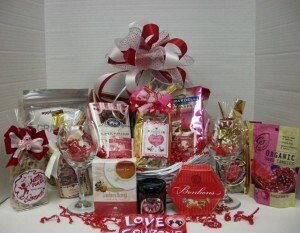 This entry was posted in Special Occasions & Holidays, Valentine's Day and tagged wine by admin. Bookmark the permalink.